This is the official online payment website for Garvin County Rural Water District #4. If you have a question about your account, please call 405-238-7173, Monday thru Friday 7:30 am – 12:45 pm. Payments made via this website should be submitted at least 2 day before the due date to avoid late fees. If you experience any technical difficulties making a payment, please click on the Technical Support button below. 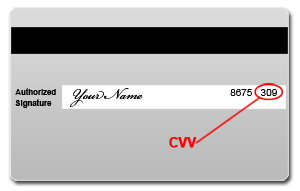 Enter your account information below; then click "Submit" to verify the information entered is valid.